These are such fun to eat! 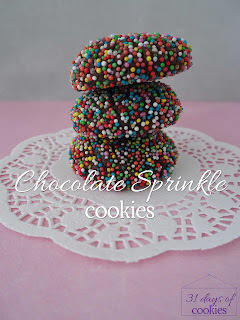 Every little sprinkle gets in your teeth, and adds a bit of crunch to tasteful chocolate cookie. The kids have eaten a couple today, and have tried to convince me to let them eat more. I don't expect any to be left by Monday. Of course they enjoyed them - they are so FUN to just look out! 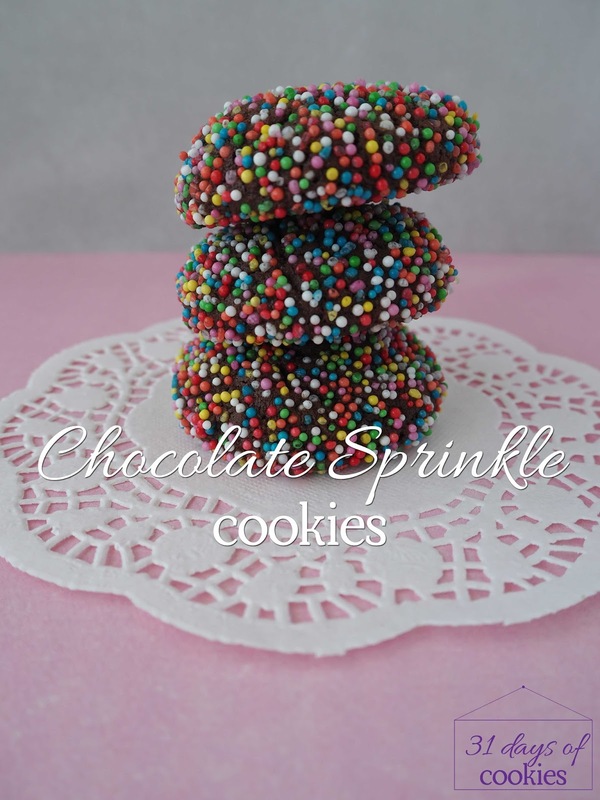 Your blog is just like a delicious cookie cookery book at the moment! These sound amazing, I bet they didn't last long! These are sooo pretty! As soon as fall arrives (I mean it's October but it's 95° - THAT'S not fall!) I want to make these! 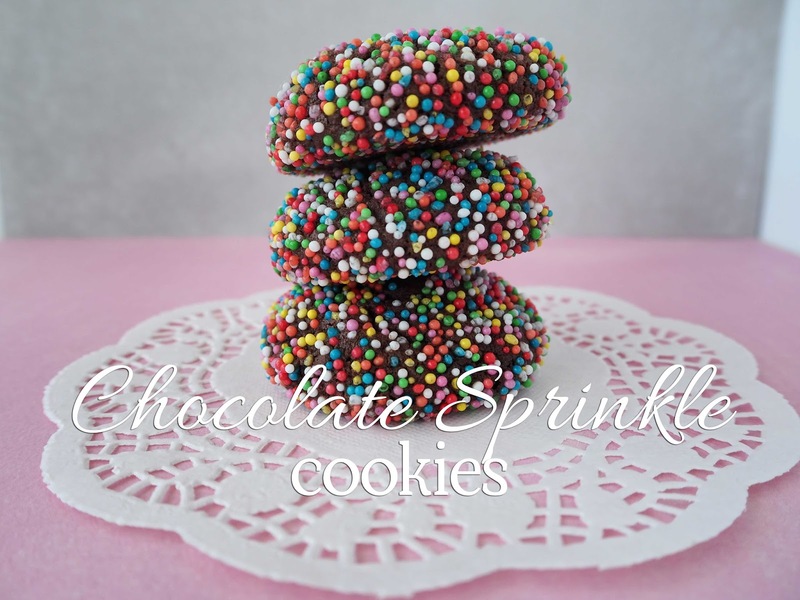 My 11 year old made these on sunday and we ran out of sprinkles - but YIAH to the rescue so we used - Chocolate Raspberry Truffle powder instead.